Unless you’ve been hiding under a rock for the last few years, you would have heard and/or read about the rise of outsourcing (also referred to as offshoring). But do you understand outsourcing and the benefits behind it? When a company uses independent contractors or another company to perform services on its behalf (often in another country), the organisation is engaged in outsourcing. 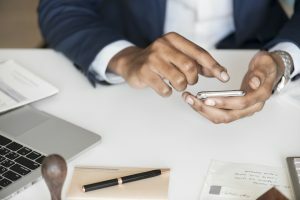 Outsourcing takes place in any industry and is widely utilised in customer service, administration, accounting services and legal firms: pretty much any task that is done with a telephone or computer can be outsourced. 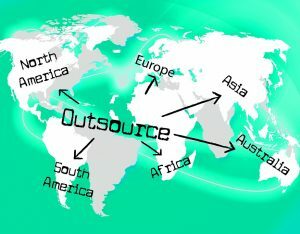 The biggest uses of outsourcing, however, seem to be within the Information Technology and Marketing industries. The outsourcing market isn’t a small one either. In 2017, the global outsourcing market amounted to USD$88.9 billion which has doubled since its early days in 2000 – there’s a lot of outsourcing going on. The year of 2018 is set to see a further rise of outsourcing trends worldwide. A recent article published by Deloitte states that IT service outsourcing was at 31% in 2017 and will continue to grow rapidly in future. Businesses aren’t simply outsourcing work to other businesses and countries because it’s the “in thing” to do either. They are outsourcing because of the many benefits of doing so – more about these a little later. The latest blog from our Virtual CFO will provide you with everything you need to know about the rise of outsourcing. Would it work for your business? You decide. So, why do businesses use outsourcing in the first place? What are the benefits and the common drivers to do it? In 2016, the leading motivation for the use of outsourcing services was to cut costs – and this is likely the most common reason you will hear. 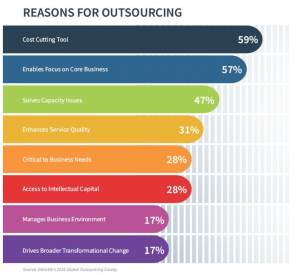 In addition to cost-cutting however, there are many other common reasons for outsourcing. The benefits of outsourcing can go so much further than these though. Yes, outsourcing began as cost-cutting measures as well as some of the other common drivers above, but companies routinely creating sustained value use them for achieving far more strategic ends. Smart businesses use outsourcing to gain capabilities that they may not have in-house or to strengthen their existing capabilities. Studies completed over 10 years on 2,000 companies, found that 85% of winning companies used capability-sourcing broadly and strategically. They did this for everything from developing world-class talent, to bringing new products to market faster and enabling business model innovation (Bain & Co, 2010). This confirms that many organisations have moved way beyond mere cost-cutting drivers and are wisely continuing to do so. Instead, businesses are trying to tap into global talent (particularly in emerging markets), to seize new local market opportunities and to get to market faster, whilst boosting innovation. 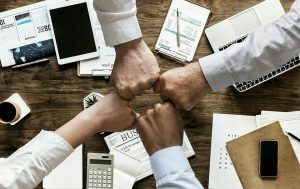 Making the decision to outsource is a big one, as your business and reputation could be at stake, as well as your client’s overall experience. However, with the right outsourcing, the benefits can be substantial. All risks and benefits aside is it a choice that only you as a business owner can make and the path of outsourcing is not necessarily for everyone. Thinking about what areas you would look to outsource, is a good starting point. Check our previous blog post on what are the Key Elements in making a Business Plan? If you’re interested in outsourcing, you must first assess the areas of the operation for which this approach will be most effective for your business. To determine this, start by looking at the tasks which take up the most time and which someone outside of your company’s core structure could easily complete. Following a careful review, create a short list of what these tasks might be and pick one function to test. 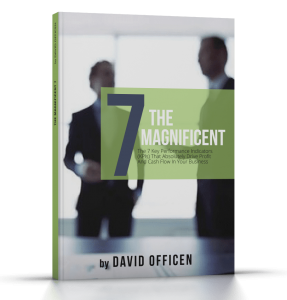 This will help you determine if outsourcing will have the positive impact you seek.  Outsourcing payroll, for example, could be one such option and can be very inexpensive. For a business owner, the time freed up from payroll tasks can result in an opportunity to spend more time on revenue-generating activities. 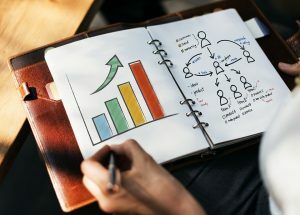 Along with the tasks which take up most of your time, use outsourcing to really benefit your business by thinking about the capabilities you may not have in-house, which you hope to gain and the global markets you may be interested in tapping into. Because in today’s uncertain business climate, adopting a strategic view of capability sourcing isn’t an option. It is imperative if your business is to have any hope of leapfrogging over the competition. This is where a Virtual CFO comes in. As you can see, whether you’re currently outsourcing, are against to the idea, or simply don’t really understand the whole concept, it is happening! So, what did you decide? Is outsourcing an approach you feel would be useful in your business? We will be writing more on the topic of outsourcing in the future, so we can help you really get into the nitty-gritty of it all! Until then… If you want to learn more about outsourcing and what it could do for your business, talk to our Virtual CFO at proCFO in Perth today.